Each finish line is part of us, of our growth. The talent, innovative spirit, determination and perseverance of Ludovico Trevisson have created a reality that has become synonymous with Italian excellence. A history that dates back to 1965, full of dedication, passion, professionalism, in addition to valid and motivated employees with qualified skills, acquired during their professional career. In the 60's the company's core business was based exclusively on the design and manufacture of precision moulds, while in the 80's Meccanostampi also started to be involved in moulding. In 1990 the company had 80 employees, while in 2002 it had 170 with the expansion of the structure in 4 plants. Today, Meccanostampi occupies 20,000 square metres of covered area, has more than 140 40 to 500 ton injection moulding machines and over 220 employees. Always attentive to the introduction of latest generation technologies in support of its processes, in 2016 Meccanostampi is preparing for a new revolution by introducing systems for widespread and interconnected production automation, entering in the spirit of industry 4.0 with force and conviction. Automotive, Electrical, Electronics, Hydraulic Pumps, Heating, Lighting, Gas Equipment and much more. Growth always oriented towards the best. Meccanostampi, yesterday as today, at the cutting edge. "Our vocation is clear: rigorous study of the most effective solutions. No, we are not just a company that manufactures moulds and does moulding. There are many that do this. Meccanostampi is a company that finds the solution, always, even when it seems impossible. We live every day with this approach: properly understanding the customer, working in synergy and going beyond expectations. This is the spirit that allows us to offer customers a decisive added value, often contributing to their success." 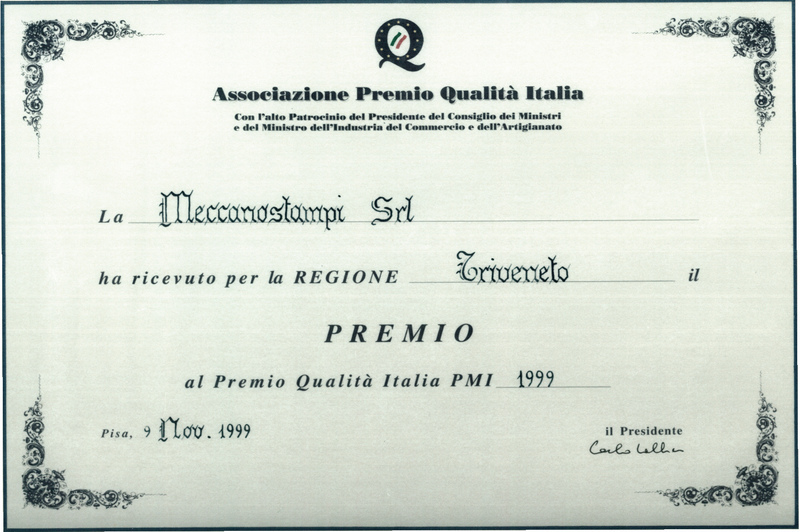 The concept of quality is innate, part of Meccanostampi's DNA. It is not limited to the formalisation of certifications and awards achieved, because quality is a modus operandi that grows and takes form in every action, day after day.  Meccanostampi promotes quality through high precision, high efficiency, competence of its personnel and continuous search for improvement in company processes. The Quality Management System has been ISO 9001 certified since 1997, involving all company activities and processes, with the goal of eliminating any margin of error. 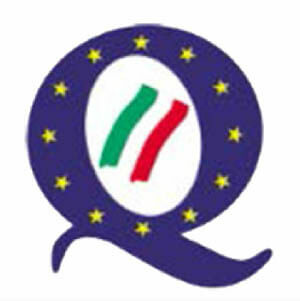 Since the same year, with a Total Quality Management approach, the company has been defining and organising its strategies according to the EFQM (European Foundation for Quality Management) management model, which led Meccanostampi to win the Italian Quality Award for the Triveneto area. Currently, company procedures have progressed, embracing even more challenging methods and performance with ISO/TS 16949 certification and have involved the Safety area through OHSAS 18001 certification. 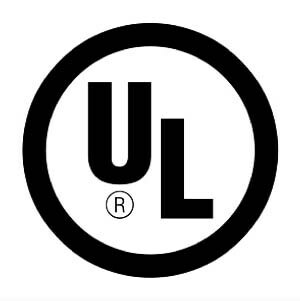 Meccanostampi has also acquired UL certification as a producer of articles (QMMY2 category) and is therefore a qualified partner for all customers who have products with UL mark. C.F. e P.I. 00516200250 - REA-BL n.